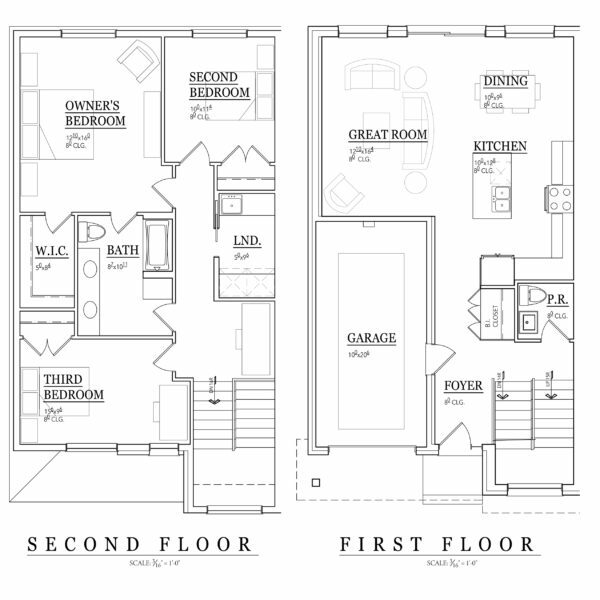 All of our Semi-Detached Two Story homes have an open concept floor plan with main floor living room, dining room, kitchen and half bath with high quality vinyl flooring. The kitchen includes a 4 piece appliance package including fridge, stove, dishwasher and range hood. 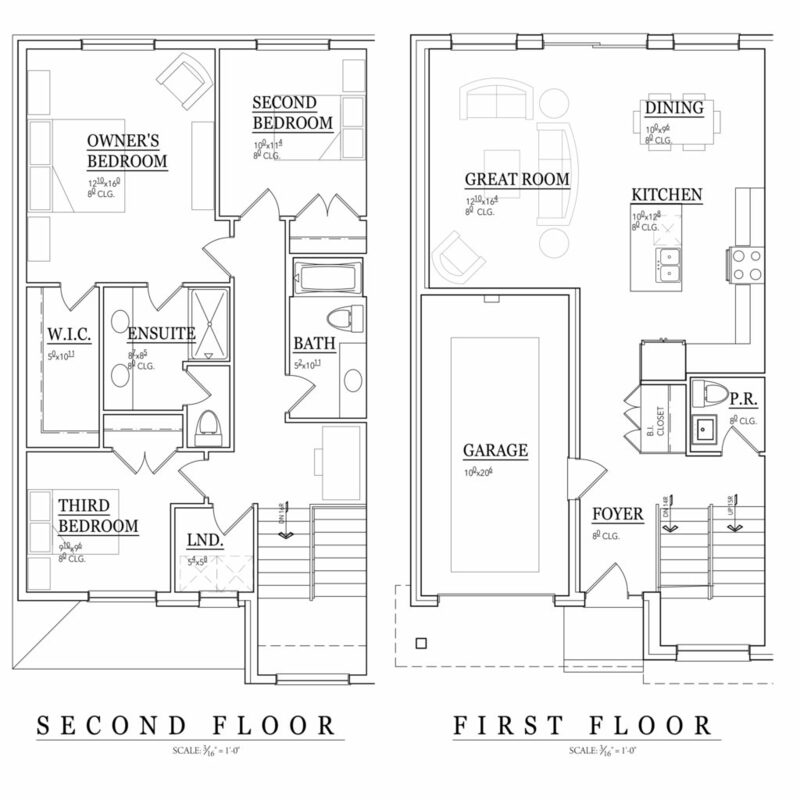 The second floor features 3 bedrooms and either one or 2 full baths. All plans have second floor laundry. Natural light is optimized by the numerous windows in these units. 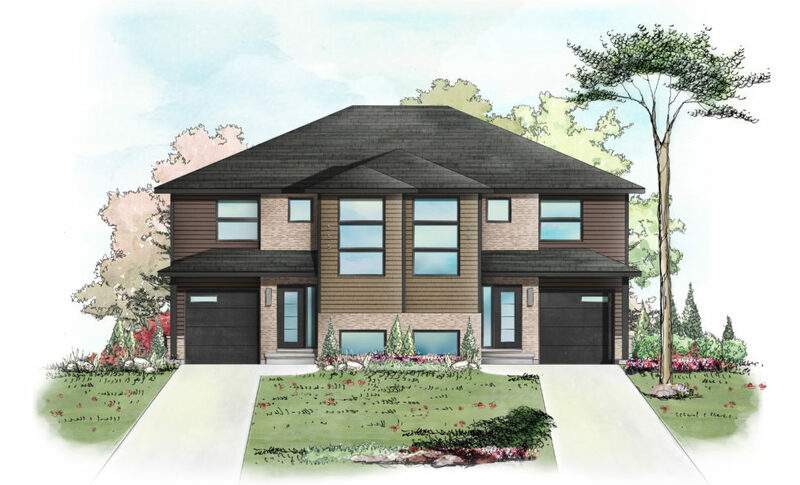 Each home comes with a cement driveway and sodded front lawn to enhance the contemporary brick and siding exterior. 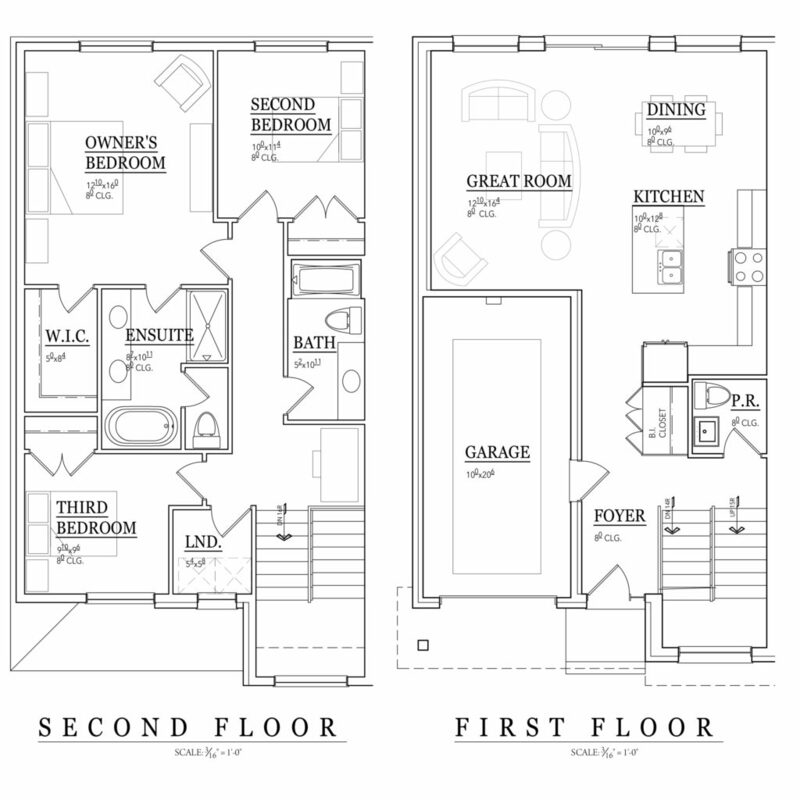 Floor plan options include family bath, 2 standard bath and upgraded en-suite options. 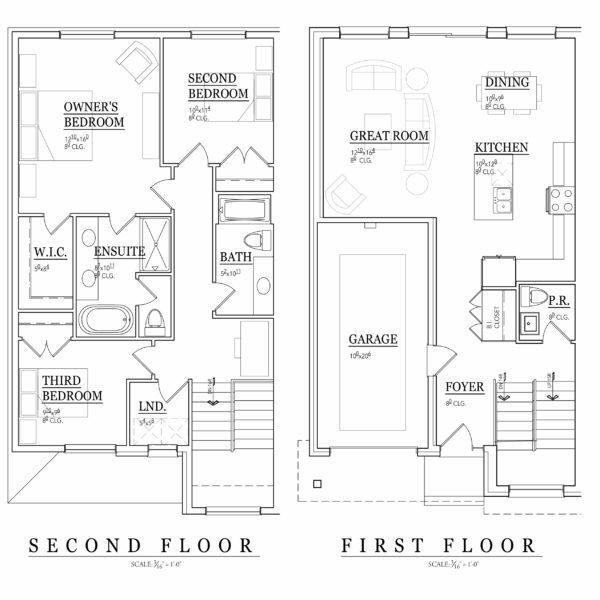 Starting under $400k with all of the quality, features and finishes you would expect in a BK Cornerstone home.